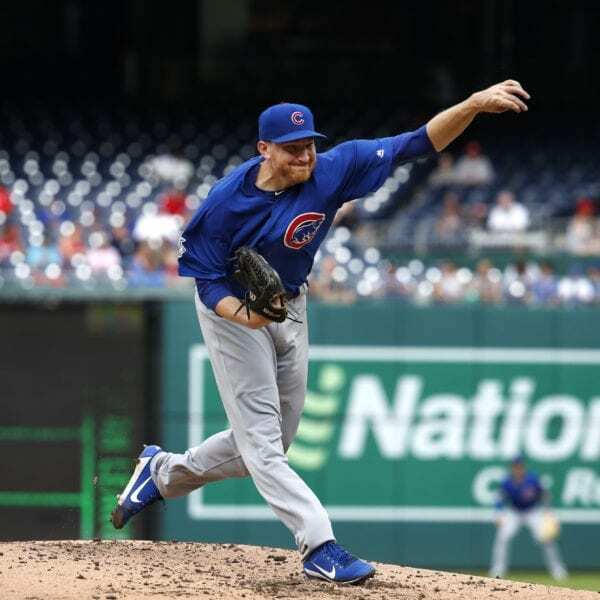 Strop has served as Chicago’s closer since Brandon Morrow was placed on the disabled list on July 18. He is 11 of 13 in save situations in that span and has 13 saves on the season. 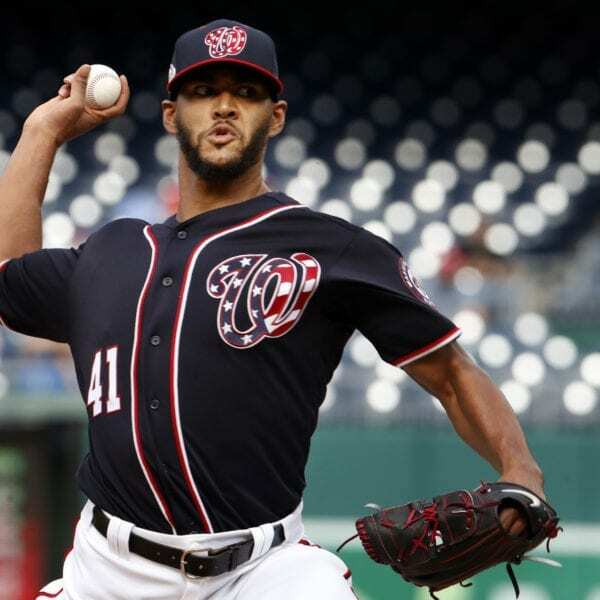 Strop, who lowered his ERA to 2.26, had held hitters to a .180 average entering Thursday. 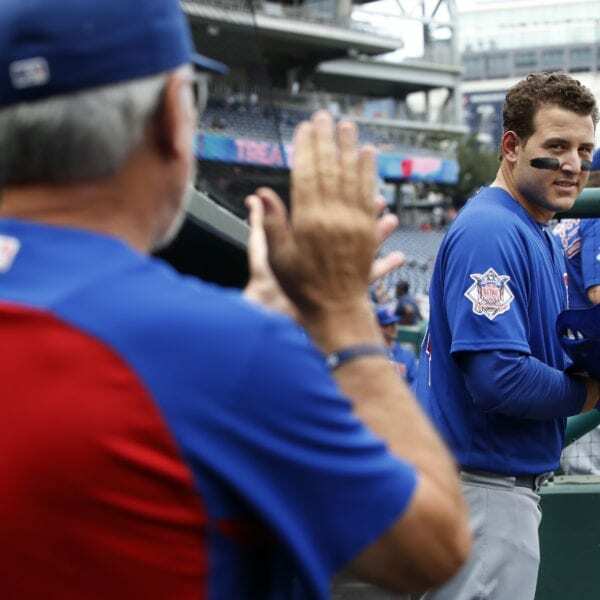 Be the first to comment on "Baez’s Bunt Single Lifts Cubs Past Nationals In 10 Innings"